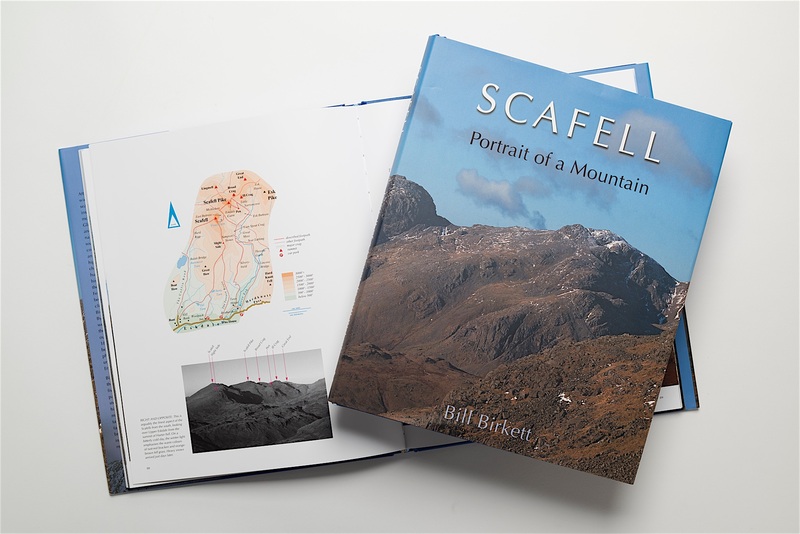 SCAFELL – portrait of a mountain. 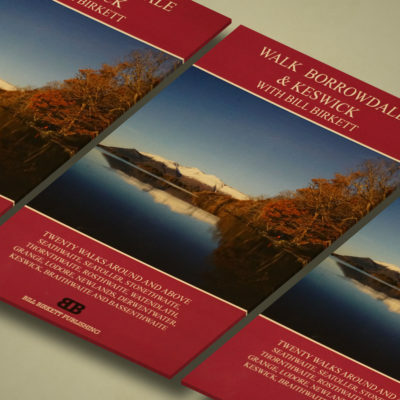 Personally signed by Bill Birkett. 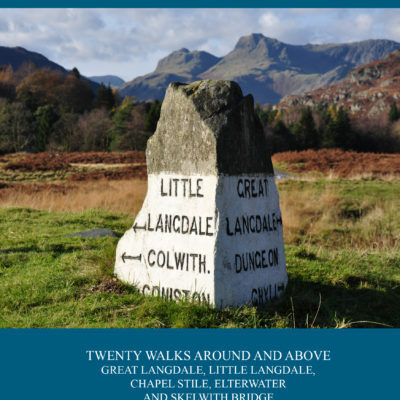 A beautiful book, full of information and local knowledge, this remains the definitive book on England’s highest mountain massif. 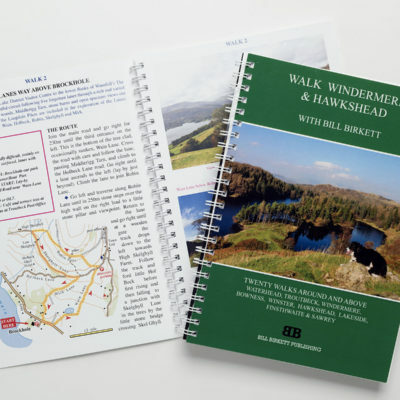 This is not just a book for anyone interested in Lakeland Walks for it covers many topics of interest to those who love mountains and wild places. 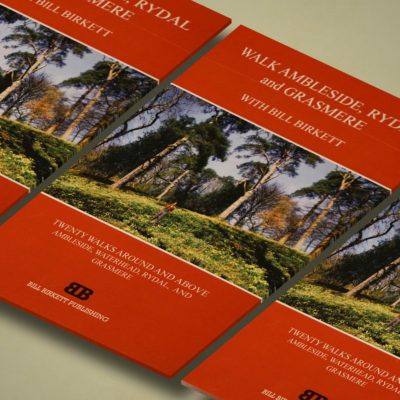 This book won the Lakeland Book of The Year Award (David Winkworth Prize). It was originally published by Frances Lincoln and I have only a few new copies of this book left for sale.